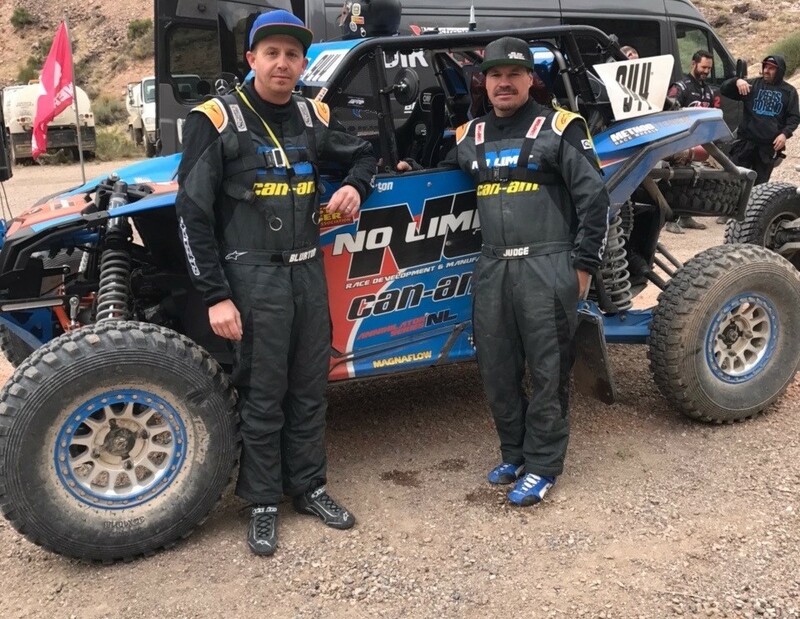 Can-Am X-Team racers Kyle Chaney and Kevin Cunningham added to their racing resumes this past recording two more championships with their Can-Am off-road vehicles. 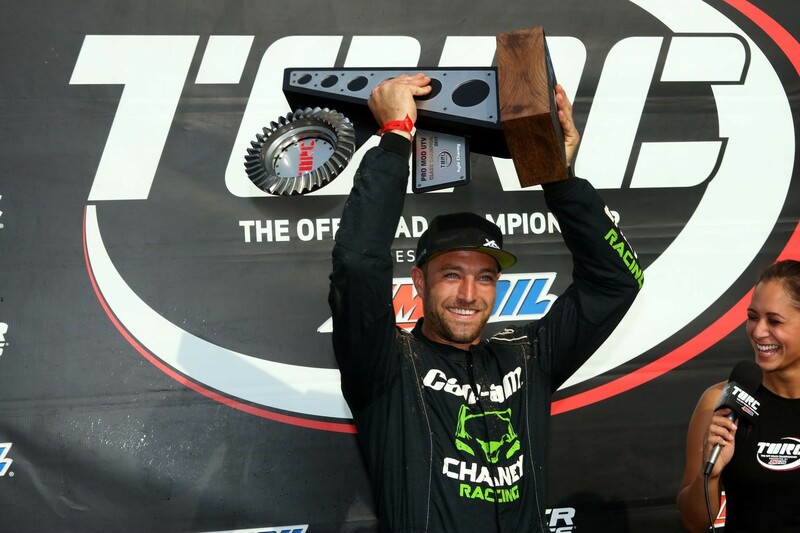 Chaney secured the Pro Mod UTV class championship in The Off-Road Championship (TORC) series with a round 13 win at the series finale held at ERX Motor Park in Minnesota. 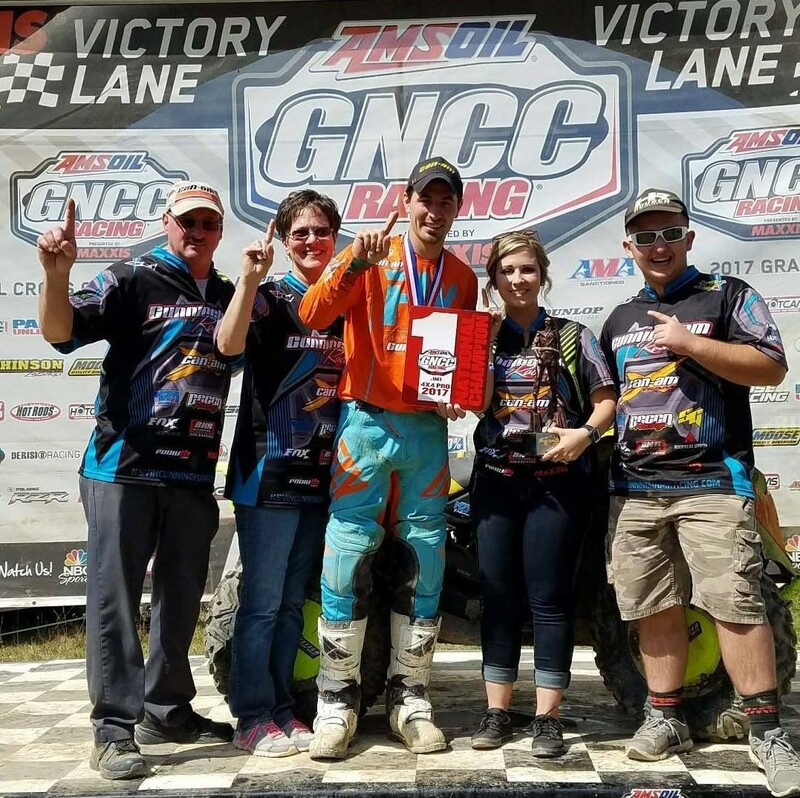 Can-Am ATV racer Kevin Cunningham wrapped up his second consecutive Pro 4x4 ATV championship in the GNCC series with another class win at round 11 in West Virginia. TORC CHAMPION Kyle Chaney (Can-Am / XPS / Chaney Racing) came into the final weekend of the 2017 TORC series owning a nine-point advantage in the Pro Mod UTV division. The final race at ERX Motor Park in Elk River, Minn., hosted three rounds (including making up round four on Friday), putting adding pressure to perform, but a cool, calm and collected Chaney was up for the challenge. The Ohio racer finished on the podium at all three rounds with his Can-Am Maverick X3 side-by-side vehicle, winning on Friday and, then again, on Sunday to capture his first career TORC series championship and first for Can-Am. Chaney’s victory on Friday evening extended his points lead, but his third-place finish at round 12 essentially cut it in half with only the series finale remaining. All he had to do was win the final round to capture the crown. And the experienced Can-Am side-by-side pilot did just that, winning the 12-lap feature by more than 2 seconds. Chaney’s final victory pushed his points total to 299 on the year, giving him an eight-point cushion to end the season. Chaney had to miss round 11 of the GNCC series to wrap up this title, but says it was all worth it because his TORC championship sheds light on the driving abilities of woods racers, whom Chaney says don’t get enough recognition. 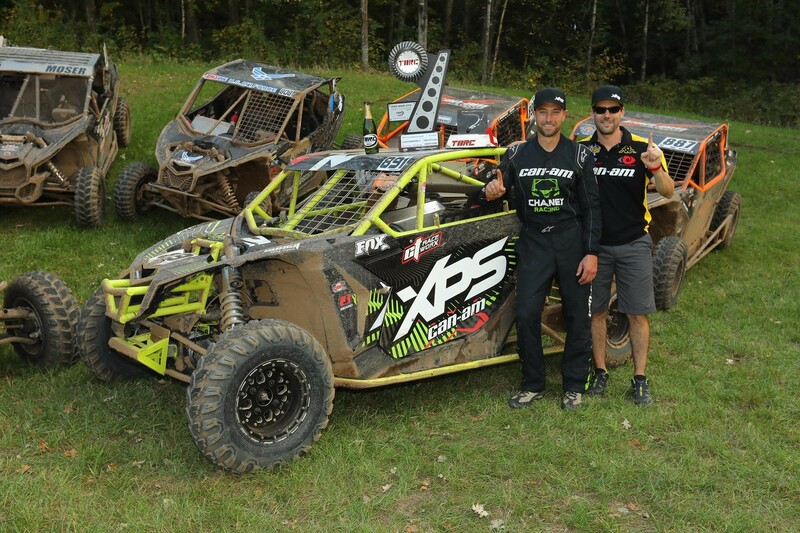 Can-Am driver Tim Farr (Can-Am / JB Racing) finished the season third overall in his Can-Am Maverick X3 side-by-side vehicle, giving Can-Am two of the top three finishers in a very challenging, growing series with talented drivers. Click here to read the full TORC report. Kevin Cunningham came into round 11 of the GNCC racing series with a shot a repeating as the 4x4 Pro class champion. With a sizeable points lead, the Can-Am Renegade 4x4 pilot could have put in a conservative race, but instead he was his normal self, capturing yet another class podium and victory to earn back-to-back titles. The win on the difficult Mountaineer Run track in Masontown, W.Va., gave Cunningham eight wins and 10 total podiums on the season, further speaking to his dominance as well as the Can-Am brand, which has won every 4x4 Pro class championship since its introduction in 2014. The Indiana pro, who made his 4x4 Pro class debut the latter half of the 2015 season, has now posted 12 wins and 21 podiums over the last two years as a Can-Am team member. He joins fellow Can-Am racer Bryan Buckhannon (currently third in the class points standings) as the only two-time GNCC 4x4 Pro class champions. In other GNCC racing action, Can-Am Maverick X xc side-by-side racer Hunter Miller (Miller Brothers Racing / Can-Am) recorded his third straight podium finish in the XC1 Pro UTV class, taking third place with Kevin Cunningham as co-pilot, to maintain his class points lead heading into the final two rounds of action. Fellow Can-Am pilot Jason Watt (DR Powersports / Can-Am) earned his first GNCC class win behind the wheel of his Maverick side-by-side in the XC2 Pro Sport UTV class, which features a Can-Am sweep. Can-Am ATV racers also won the 4x4 A, 4x4 B, 4x4 C and 4x4 Senior (40+) classes in West Virginia. 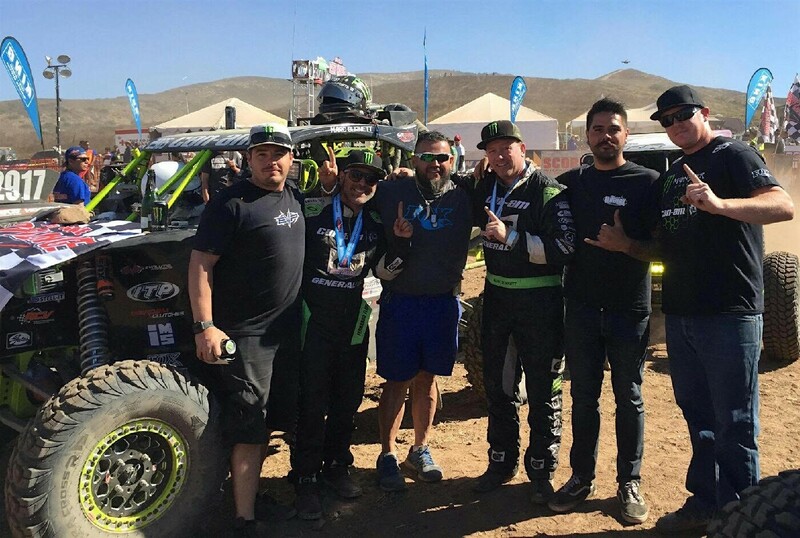 Marc Burnett (Monster / Can-Am), with co-pilot Fernando Flores, won the Pro UTV FI class at the Tijuana 21st SCORE Desert Challenge in his Can-Am Maverick X3 Turbo R side-by-side vehicle, held Sept. 23-24 outside of Tijuana, Mexico. The California racer and Can-Am X-Team member completed the six-lap, 23-mile course in a time of 3:47:17, averaging 36.43 mph, to beat 12 other drivers to the finish line and get his first win since resigning with Can-Am for 2017. S3 Powersports CEO Malcom “Mr. Mal” Sneed, along with co-dawg Quinton Daniels, won the UTV Unlimited class in his No. 2918 S3 Powersports-prepped Can-Am Maverick X3 MAX side-by-side vehicle at the Best In The Desert Silver State 150 outside of Caliente, Nevada. Phil Blurton (No Limit / Can-Am) completed all 150 miles in a time of 3:22:13.984, to earn a very respectable second-place finish in the UTV Turbo class with his No. 944 Can-Am Maverick X3 Turbo R vehicle. 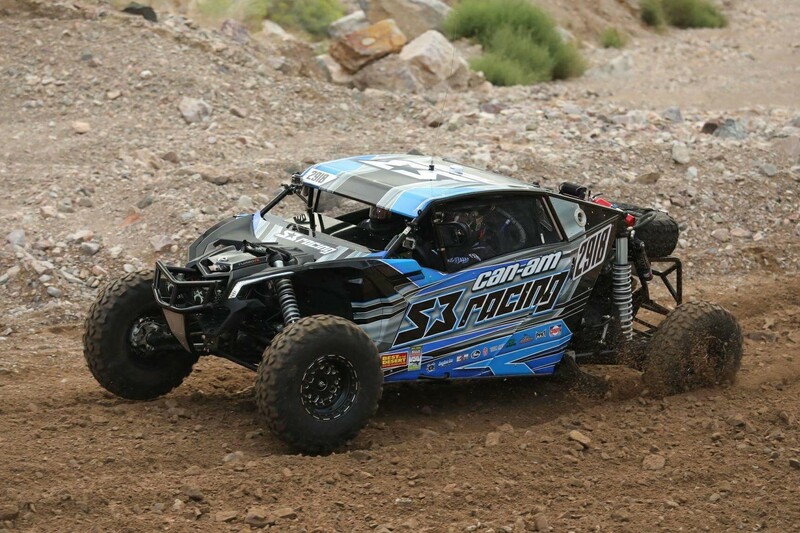 Lonestar Racing front man Dan Fisher also competed in the UTV Pro ranks in Nevada and came away with a solid fourth-place run in his No. 910 LSR-prepped Can-Am Maverick X3 MAX vehicle. For more information on the Can-Am racing program and other racing-related news, please visit THE VAULT on the Can-Am site.